If you’re anything like me, you thrive on solid multiplayer action. While I enjoy a well crafted single player game, with a powerful, driven narrative, nothing beats the idea that I’m ruining someone else’s day by beating them senseless in a video game. With this in mind, myself and two friends took to the arena in Battlerite, the new PvP team brawler from Stunlock Studios. There’s an instant comparison to be made to MOBAs like League of Legends and DOTA 2. Each player takes control of a single mighty hero, with a variety of skills and abilities. As is the norm for these types of games, some of the Heroes are ranged and some are melee, with a third category, the ‘Support’ class. 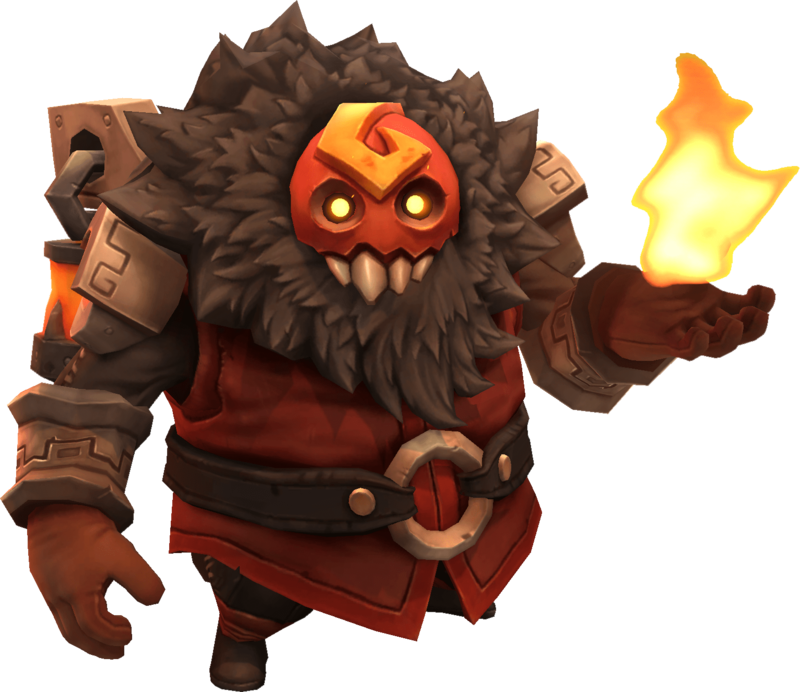 Supports are a variety of ranged and melee, but unlike standard heroes, they focus on healing and buffing their allies, or making their enemies’ jobs more difficult through disruption and crowd control effects. But you can have all the fancy mechanics in the world and it won’t make a lick of difference if the game doesn’t play well. And, thankfully, Battlerite does. Each match is a quick affair, with games broken down into a Best of 5 Rounds structure and each round lasting no more than a few minutes. 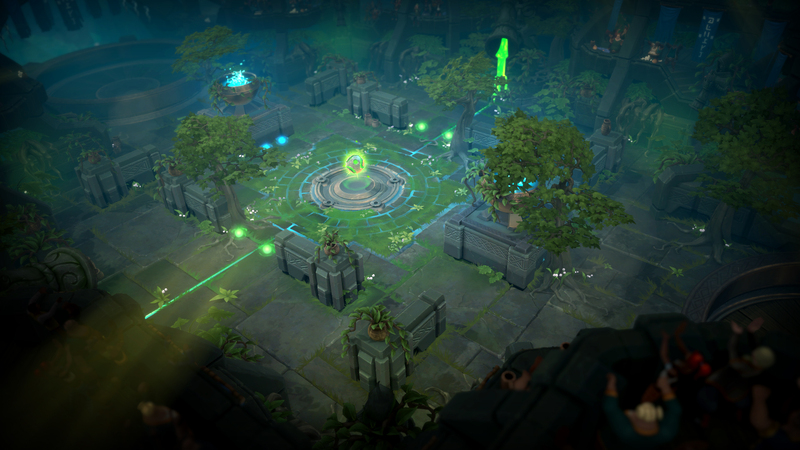 There’s no farming gold or grinding XP here, unlike more traditional MOBAs. And honestly, it’s a great thing. Battlerite is closer to the Blizzard MOBA, Heroes of the Storm, than either of the examples listed above as there’s no gold, and thus no items. 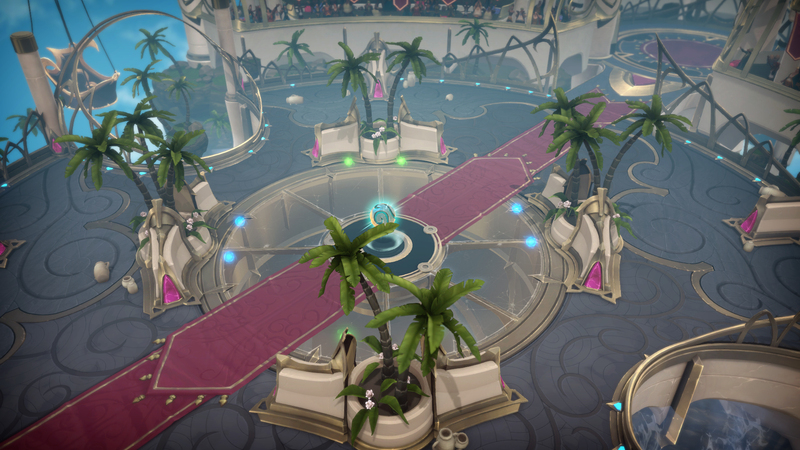 Skipping what we refer to as the ‘planing phase’ leads to instant action, and Battlerite takes that one step further by removing ‘minions’ entirely, ensuring that the only living souls in the arena are you, your teammates and your enemies. So, how do you go about actually murdering your foes? Well, with an intuitive control scheme, that’s how. Unlike the usual QWER control scheme, with movement controlled by mouse clicks, Battlerite opted in favor of the WASD scheme. Your aim, controlled by your mouse, is independent of your movement, which lets you attack in different directions from your movement. Each character has unique attacks bound to the left and right-click, and a series of powerful abilities on Q, E and Space, with a special attack bound to F and your characters Ultimate ability on R.
The only real customisation in the game comes from ability upgrades, called Battlerites, that you get for free between each round. There are three to choose from, usually with a selection from Utility, Offense and Defense. They gradually grow in power, and the variety they offer can make a huge difference in a character’s playstyle. So, armed with all of this knowledge, a few wins vs AI opponents and thousands of hours experience in similar games, my friends and I took to online multiplayer, eager to showcase our skills to the community. It didn’t go great. The jump from AI matches to player one’s feels a lot larger in Battlerite than in most of the similar games I’ve mentioned already. The learning curve is colossal. I believe I lost something like 6 consecutive games, but I did notice that I was getting better every time. One of the most important things I had to learn was the skill of just keeping track of what the hell is going on at all times. One of Battlerite’s only major weaknesses is a serious lack of visual clarity, the idea that you should always know who’s doing what at any given moment. While you’re learning the game, especially, it gets very messy, and often I just died without knowing how or why. There will be players for whom this genre of game just doesn’t mesh. I’ve heard many complaints about LoL, DOTA and Heroes of the Storm, and while Battlerite addresses quite a few of them, like game time and grinding, some of them are still valid. My only real complaints about Battlerite are things that you would learn over time. The more you play, the better you’ll get at recognising threatening abilities, and that in turn will make you lose fewer games. Is it frustrating at first? Of course it is, incredibly. Does the reward waiting for you at the end justify the irritation as you learn? That’s for each person to decide for themselves, but I felt a surge of euphoric joy the first time I got a kill through outplaying an opponent, and my first victory was met with screams of glee. Certainly been a while since a game offered me that.